The latest update to the SCS Tracker firmware seems to fix the spurious audio issues outlined in our previous article. 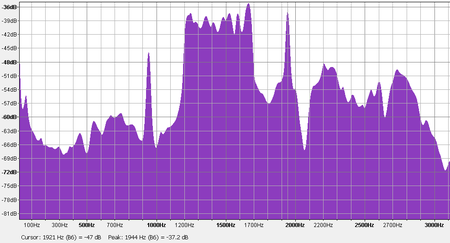 Robust packet spectrum with audio spurs above and below 500 Hz pedestal. Better and better over 2018. Awesome. 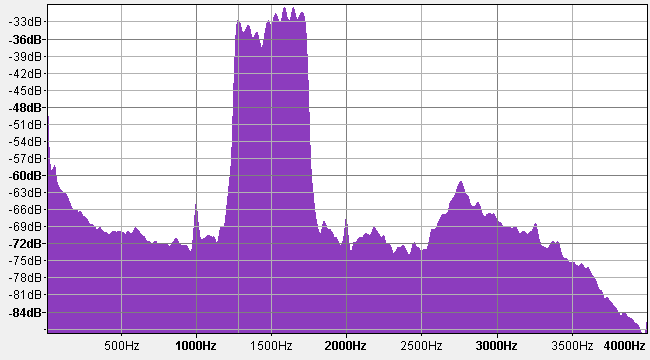 This is a snapshot of a local SDR. 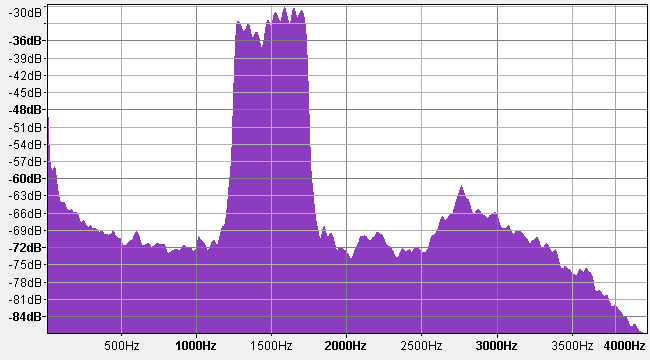 Previously it did show a bit of energy above and below the well defined 500 Hz digital pedestal. Now it looks clean. SDR capture of VAPN 30m port sending beacon.